…you need to actively promote it too. Well, I’m afraid it doesn’t work like that. No matter how amazing and in-depth your content is, no one is going to see it if you don’t promote and publicize it. Do you know even the top brands like Forbes and Entrepreneur — despite already having a massive global following — strategically promote their content across different channels? 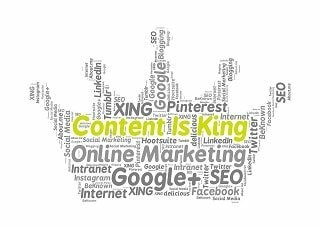 From small businesses to some of the world’s leading brands, content marketing is executed by many businesses in one way or another. There’s so much information available on the internet these days on how to do just about anything that, at times, it overwhelms you. How do you know which advice to should follow when there’s so much noise? Today, I am going to share with you the exact method (step-by-step) I used to get 1,142% increase in social traffic to one of my post. How “The BuzzMaker Method” Works? There’re three simple steps that make up The BuzzMaker Method. I’ll cover them one by one. Some of you will say, “I already know how to do this.” Well, maybe you don’t know what how to do it the right way. Today I will show you exactly how you can do it on a grand scale without putting in a lot of manual work. 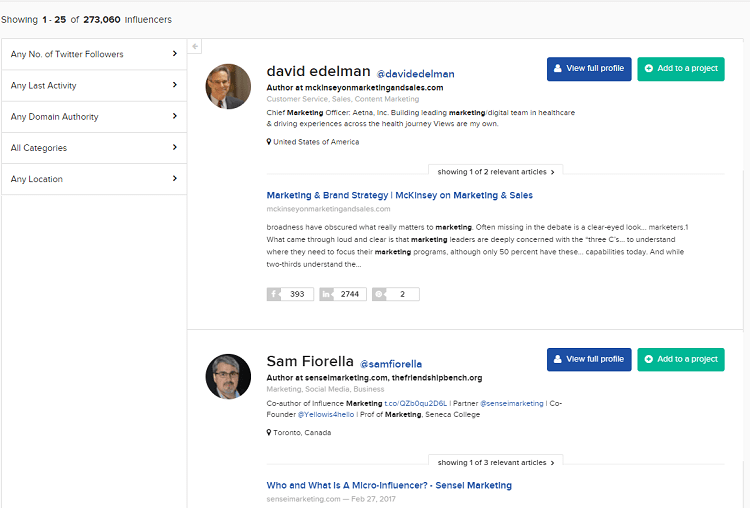 There’re a lot of tools out there that will help you find influencers who might be interested in your content. But Buzzstream is unique in that it not only returns a huge list of influencers who might be interested in your content, but also shows the websites they’ve contributed to, their Twitter handle, and the write-ups that they’ve recently written around your topic. How is this information helpful? You’ll see later in this guide. Just enter your topic in the search bar and Buzzstream will return thousands of influencers. Remember, the more influencers you reach out to, the more social media shares (and traffic) your content will get. Also, target the cream of the crop first; set the ‘No. of Twitter Followers’ filter to display only the best results. For now, you can ignore the ‘Email’ column as we will fill that later. It should not take you more than a couple hours to create a list of 100 influencers. In my case, I contacted 200 influencers. Now that you have a huge of influencers to reach out to, you should find (and verify) their email addresses. There’re countless email finder tools out there that you can use to hunt for influencers’ email addresses, but my favorite is a relatively new tool called Snov.io. Now create a new spreadsheet and copy only the ‘Name’ and ‘Website’ fields from the excel file we created earlier in step #1. 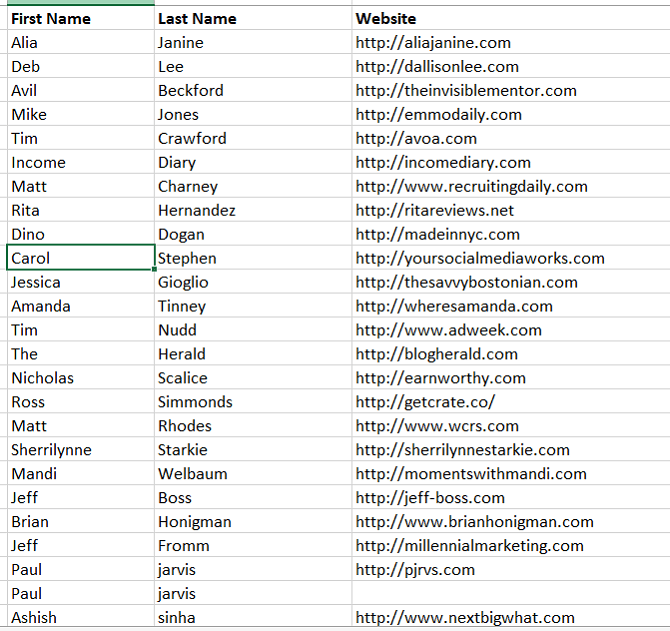 Break down the ‘Name’ field into ‘First Name’ and ‘Last Name’ fields with an advanced excel command (find more information on how to do it here). You can import this file into Snov.io, and it will do the hectic job of finding (and verifying) all the email addresses for you with little fuss. You can export the results to a CSV or an excel file. Now that you have got all the emails, you can fill the ‘Email’ column we left empty in step #1. The studies show that personalized emails tend to convert a lot better, and it makes sense too. No one would care to read what you have to say if your email lacks personalization and seems more like a sales pitch. If you want more influencers to take action, you need to write compelling emails — emails that earn their attention. Remember the file we created earlier in step #1? It’s now ready for importing into an influencer outreach tool like Buzzstream or NinjaOutreah (I prefer the latter). 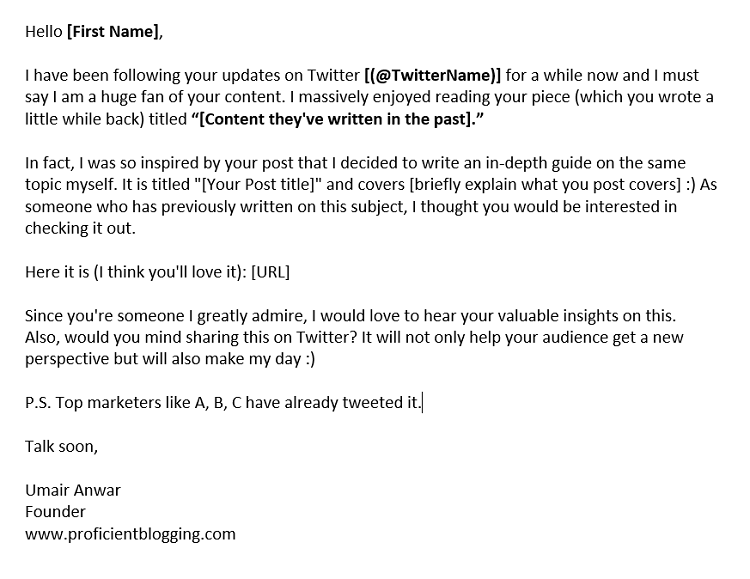 Personally, I like to follow all the influencers on Twitter before I email them. 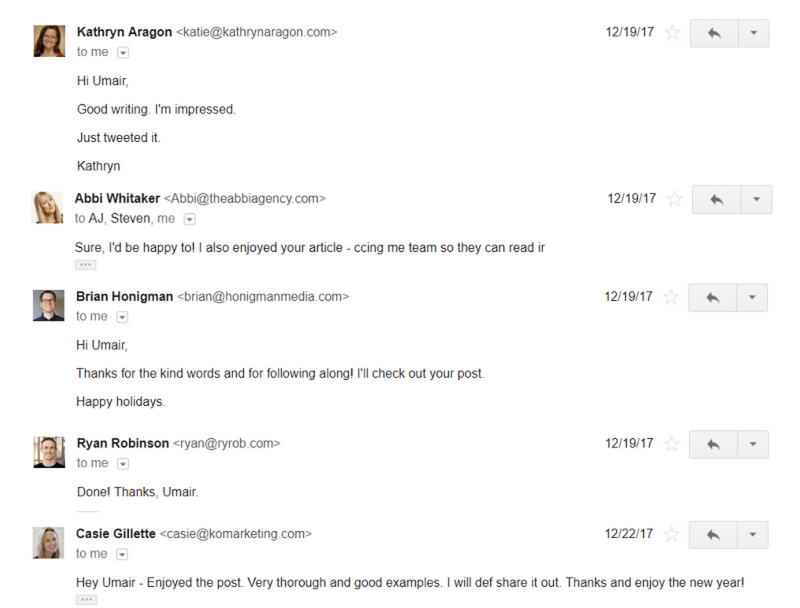 Out of the 200 influencers I contacted, 52 of them responded — a decent reply rate of 22.5% — and my post received 45 social media shares in total from this campaign. It may not seem like a great number, but keep in mind that they weren’t ordinary people; they were top influencers with thousands of Twitter and Facebook followers. 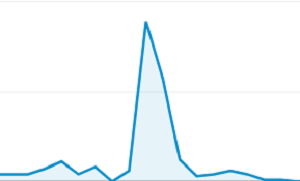 And that is reflected in the whopping 1,142% increase in social traffic that the post received after I executed The BuzzMaker Method. Also, that post has accumulated quite a few backlinks (54 of them from 15 different domains so far, according to Google search console), and I’m sure a good chunk of those came as a result of this campaign alone. Content promotion doesn’t have to be difficult, but you need to find a systematic way of doing it if you want to see ‘real’ results. Are you going to give “The BuzzMaker Method” a try? Let me know in the comments’ section.